Many buyers are attracted to the foreclosed listing and the thought of purchasing a house way below market value. In theory, it is wonderful. In reality, there are things buyers need to know before they go down the road of purchasing a foreclosure. To be honest, very, very few people either find a foreclosure they want to purchase or end up actually buying a foreclosure. A general rule of thumb to remember is this - the more a market is a seller's market, the harder it will be to find a foreclosure. 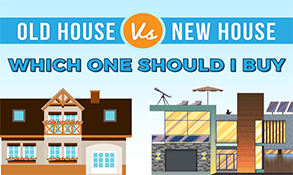 In a seller's market, homes are easier to sell and generally, if a homeowner is facing a foreclosure, they can simply sell the house as opposed to the foreclosure. 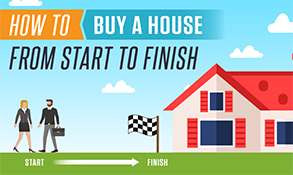 The opposite is true in a buyer's market - in a buyer's market, homes tend to sit on the market longer and aren't as easy for a seller who is facing a foreclosure. In a buyer's market, prices go down which could place the seller "underwater" in their loan...meaning the seller may owe more on their mortgage than they can get for the house. However, finding foreclosures is much easier in a buyer's market. Keep these things in mind when shopping for a foreclosure. 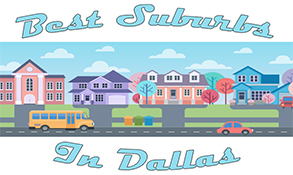 While I'm writing this article with an idea of a hyperlocal focus of Dallas, Texas, most of the content within the article generally applies to all markets. 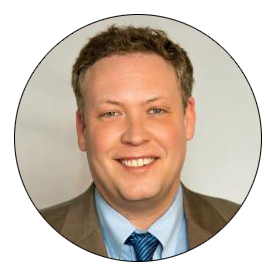 Most REALTORS® who have dealt with foreclosed homes will give you the same advice as is in this article. Many clients don't necessarily understand the differences between a short sale and a foreclosure. A foreclosure means the bank has taken the home from the owner, kicked the owner out of the home, and can now market the home and sell the home without the former owner's permission or consent. The bank now owns the home. In a foreclosure situation you, or your REALTOR®, will be dealing with a listing agent representing the bank. 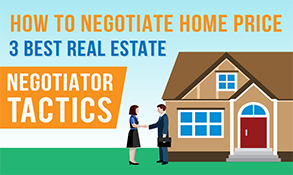 In a foreclosure, negotiations are not as fast as a normal sale, but they are not painfully slow either. Since this is purely a business to the bank, their responses can be delayed. For example, banks are not available during the weekends. So, if you submit an offer on a foreclosure home on a Friday, do not expect to hear anything until the following week. 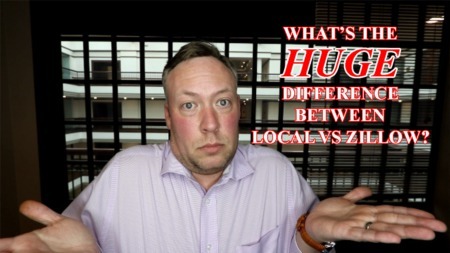 Unlike most sellers, banks are not 'excited' when they receive an offer on one of their bank owned homes. Remember, the bank has no emotional attachment to the house and the home is simply considered a liability on their books. Banks do respond, just not as quickly as most buyers would like. A short sale is when the current owner owes more on the house than the market says it is worth. For example, an owner facing a short sale may owe $200,000 on the mortgage note but can only sell the home for $180,000. In this example, the owner must try and negotiate with the lender to sell the home for less than they owe. This process is painfully slow. Unless, as a buyer, you are willing to invest a ton of time (possibly months) waiting on responses from the bank, this route isn't worth it. Plus, a very large majority of short sales do not end up closing. So, you may invest months in a home that doesn't even end up closing. I always advise my buyer clients against getting involved with a short sale. 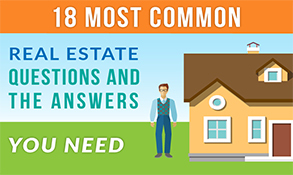 If, by chance, you do find that needle in a haystack of a foreclosure you want to purchase, please note that most foreclosures are in very bad shape. I'd be willing to confidently state that about 99% of foreclosed homes are in very rough shape. Buyers will find all sorts of items and fixtures either missing or damaged beyond repair. Most common issues buyers will see on foreclosure homes are as follows: carpet needing to be replaced; light fixtures either missing or broken; broken flooring tiles; interior and exterior of the home needing to be painted; interior and exterior doors needing to be replaced or repaired; and, the landscape in serious disarray. If a homeowner cannot afford to make mortgage payments, they cannot afford the upkeep of the house. Plus, once an owner has faced the reality of a foreclosure, they are much less likely to maintain the home. 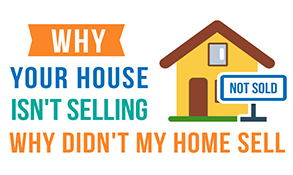 A study by the National Association of REALTORS shows that respondents to their questions actually noted poor conditions of foreclosures as one of the main reasons not to purchase one. Thirty-five percent of recent buyers considered purchasing a home in foreclosure (down from 39 percent last year), but the top reason for ultimately not purchasing a foreclosure property was not being able to find the right home. Other reasons for not purchasing a home in foreclosure included that the process was too difficult or complex and the poor condition of the home. 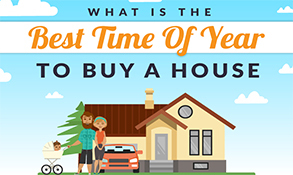 This year, first-time buyers made up the largest group who considered purchasing a home in foreclosure. Buying a foreclosure will be a lot of work. Don't let anyone tell you otherwise. No! The Bank will not do Repairs on a Foreclosure! In most home sales, the buyer has a home inspection. 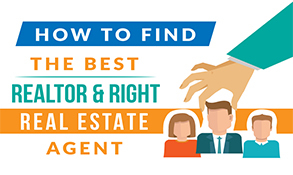 After the home inspection, the buyer and their agent will normally put together a list of desired repairs for the seller to make prior to closing. Sometimes the list includes minor issues. Sometimes the repair list includes major issues. And sometimes, the list includes both major and minor issues. Generally, in a normal course of a home sale, the buyer and seller will negotiate as to which repairs the seller will make or pay for prior to closing. So, this is the way it works with banks, too, right? No. Absolutely not. Banks will balk at repairing anything found on a home inspection. Only if the repair is a major issue - one which any buyer would want to be repaired - will the bank even entertain footing the bill for an issue on the home. Examples of repairs banks MAY entertain are as follows: serious foundation issues; serious plumbing issues; serious electrical issues; serious roofing issues; serious pool issues; and, serious HVAC issues. Outside of these major issues, banks will generally not repair any items prior to closing. For the most part, you are buying a house "as-is" when purchasing a foreclosure. In Texas, and I suspect most states, banks are not required to fill out a Seller's Disclosure. 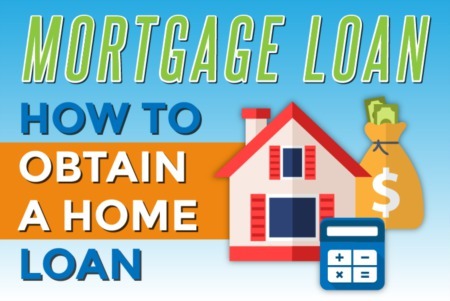 Since the lender has never actually occupied the home, they are not required to fill out the disclosure which is meant to inform potential buyers about any issues known about the house. 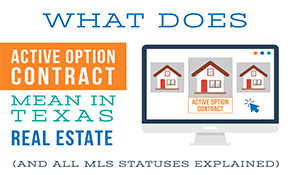 Texas law requires normal home sellers to fill out a disclosure when they sell a home. 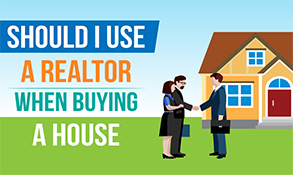 99% of sellers are very honest on their disclosures which mean the buyer will be notified (in writing) of anything the seller knows might be an issue on the house. Without this disclosure, buyers are purchasing a property without the "safety net" of knowing all potential issues with the property. Knowing this, please note that significant issues and repairs can arise after the purchase of a foreclosure. I usually don't advise against buying a foreclosure like I would a short sale (because of the reasons noted above). And, if I was advising a client, foreclosures don't scare me as a REALTOR®. However, it is always best to get as much information about a foreclosed house as possible through very thorough home inspections. 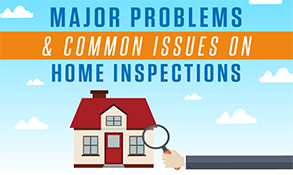 If the home inspector recommends a certain professional like a plumber, electrician, roofer or HVAC professional take a more in-depth exam of the home, do it. If you are committed to trying to find that deal of a house by way of a foreclosure, I wish you the best of luck!